What did the powerful Stegosaurus look like before it became extinct? 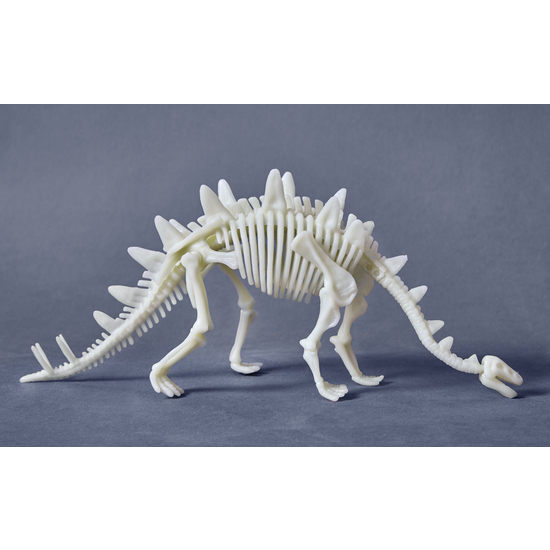 All budding dinosaur researchers will find out when they assemble this model bone for bone. Contents: 12 pieces, 1 set of assembly instructions.